TNT’s The Librarians Get Their Own Comic! Dynamite Entertainment, the leading publisher of licensed comic books, announces today an exclusive partnership with Electric Entertainment to develop the hit television series The Librarians into an all-new series of comics and graphic novels! 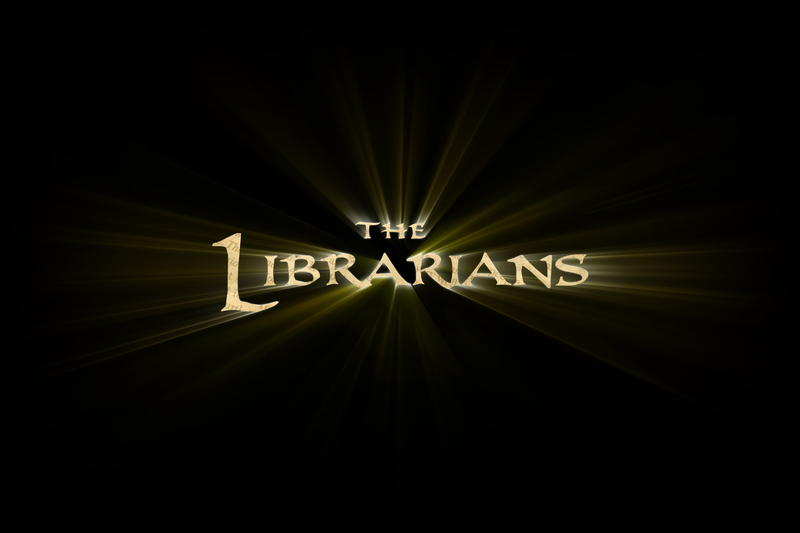 Based on TNT’s hit movie franchise of the same name, The Librarians centers on an ancient organization hidden beneath the Metropolitan Public Library, dedicated to protecting an unknowing world from the secret, magical reality hidden all around. Rebecca Romijn (X-Men), Christian Kane (TNT’s Leverage, Angel), Lindy Booth (Dawn of the Dead, The Philanthropist) and John Harlan Kim (Neighbors, The Pacific) star in the series as the newest protectors of the world’s mystical treasures, with Emmy® winner John Larroquette (Night Court, Deception) as their reluctant caretaker. Noah Wyle, who originated the role of Flynn Carsen, one of the longest-surviving librarians in the mythology created in TNT’s hit movie trilogy, has recurred throughout the series and continues to serve as an executive producer. The Librarians first aired on TNT and burst onto the scene with a chart-topping launch in 2014. It went on to finish the year as the #2 new series on basic cable. The show’s success has prompted TNT to order an additional 12 new episodes for the fourth season, which is slated to launch later this year. “We couldn’t be happier to partner with the artists and storytellers at Dynamite Entertainment on this series of comic books for The Librarians. This is a perfect way for our fans to follow their favorite characters as they explore new and exciting stories,” says Electric Entertainment CEO Dean Devlin. Look for further news on the release date and creative team in the coming months, with the fourth season of the hit series to premiere later this year! Electric Entertainment is a Los Angeles based production, distribution, and post-production company. It will soon begin production on the fourth season of THE LIBRARIANS for TNT, and is currently in postproduction on the feature BAD SAMARITAN, a thriller directed by Dean Devlin, starring David Tennant and produced by Devlin and his Electric Entertainment team of Marc Roskin and Rachel Olschan. The company’s GEOSTORM, which marks Devlin’s feature directorial debut, will be released by Warner Bros. this October. Devlin is producing with Skydance Pictures’ David Ellison and Dana Goldberg and his Electric Entertainment team of Marc Roskin and Rachel Olschan.